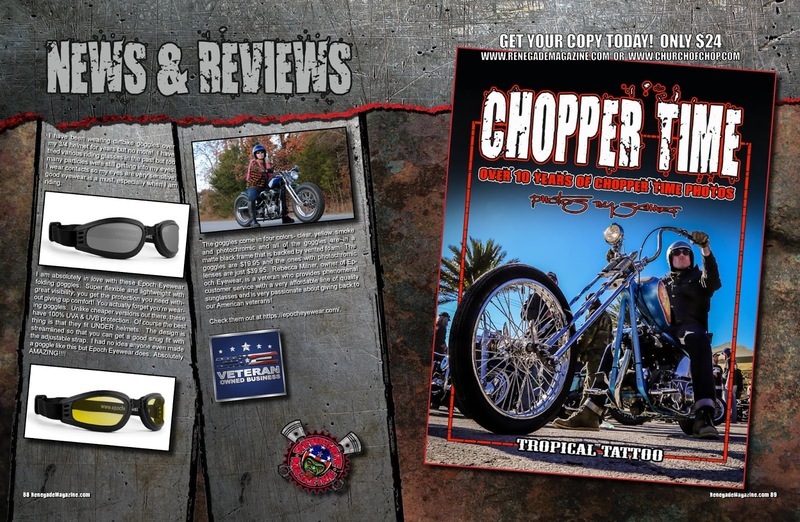 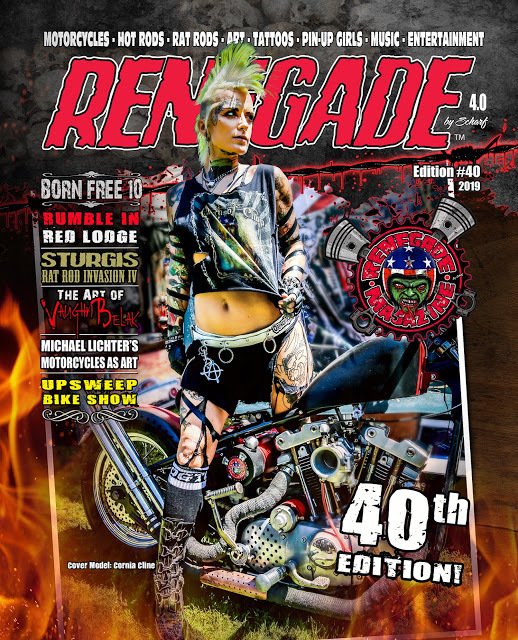 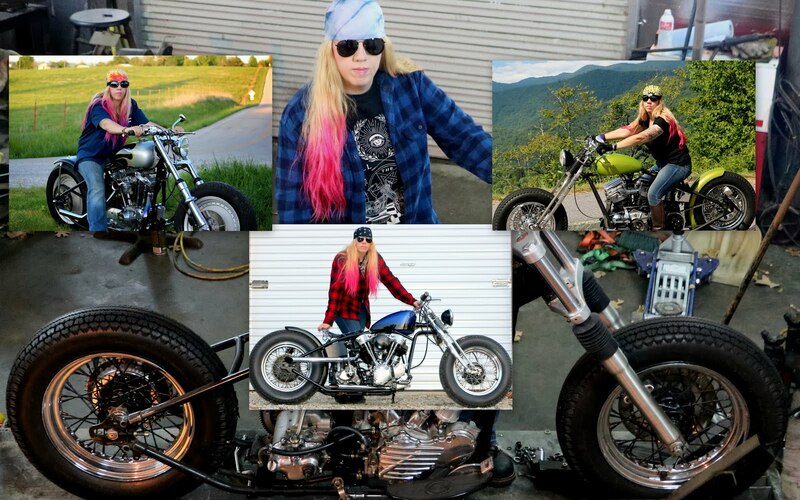 ~~~~~~~~~~~~~~~~~OLD IRON NEVER DIES~~~~~~~~~~~~~~~~~~: 40th issue of Renegade Magazine is out!!! 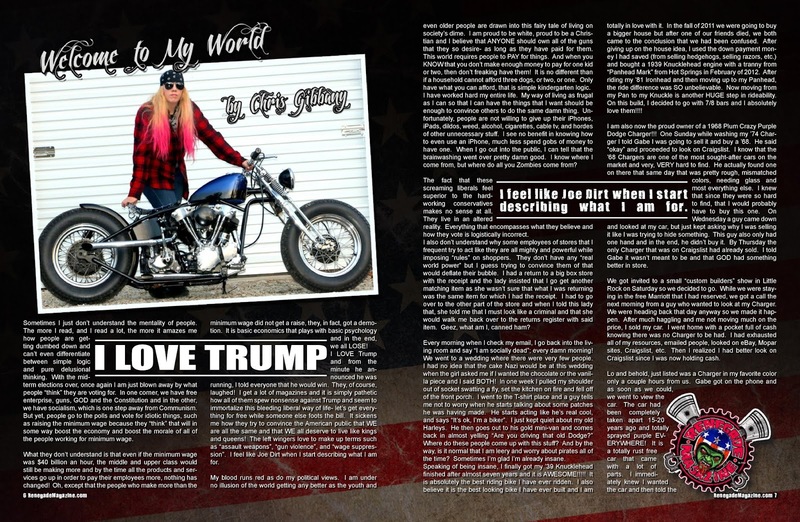 I have been writing for Renegade Magazine since 2013. 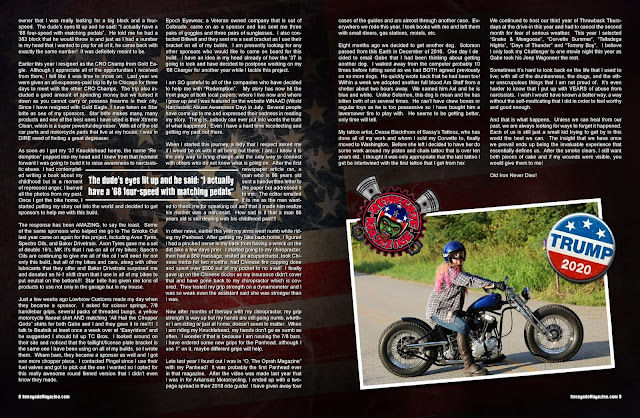 Check out the long awaited 40th issue. Check out the complete issue here.